Nurburgring times are bandied around with such frequency, it almost comes as a surprise when a manufacturer isn’t shouting about what time its new performance car can manage at the Green Hell. 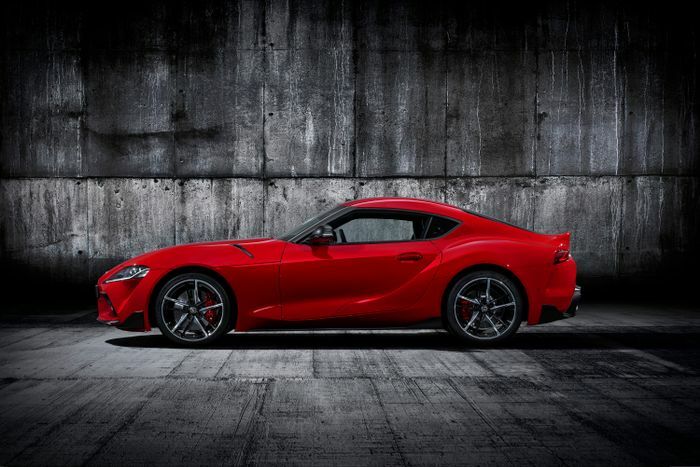 That’s perhaps why Road & Track felt the need at the Detroit Auto Show to ask the N-question to Tetsuya Tada, the Toyota GR Supra’s chief engineer. The answer is no, the car hasn’t been out for a proper timed run, but he is confident that it’s capable of putting in a respectable showing, clocking a time well within the eight-minute mark. There is a caveat, however: on the Nordschleife’s longest straight, the car would almost certainly run into its 155mph electronic limiter. A little ECU jiggery-pokery would be required first. Comparing that rough time to other cars is tricky. Check the ‘Ring lap time list and you’ll find plenty of exotica around that ballpark, but the times are from when tyre tech wasn’t quite as good, and before remodeling work sped the track up slightly. 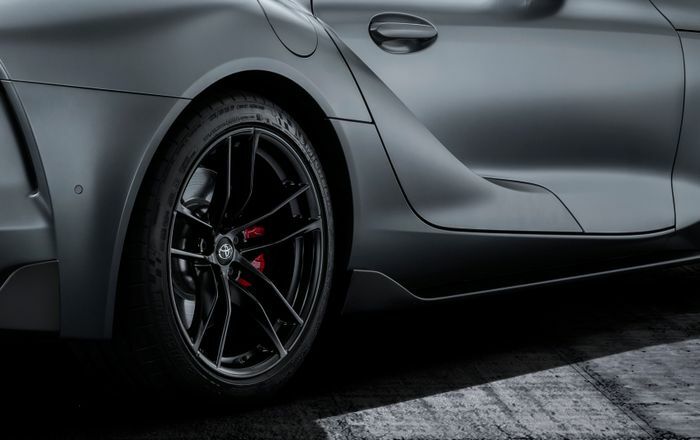 The closest modern effort is the Honda Civic Type R’s 7min 43.8sec lap, but before you complain about a ‘mere’ front-wheel drive hatch being potentially quicker than the Supra, it’s worth pointing out the Honda was on Michelin Pilot Sport Cup 2s. Which you can’t actually option on the car. Cheeky. Sport Auto did take the related new BMW Z4 around in pre-production form, and it managed a 7min 55sec lap. 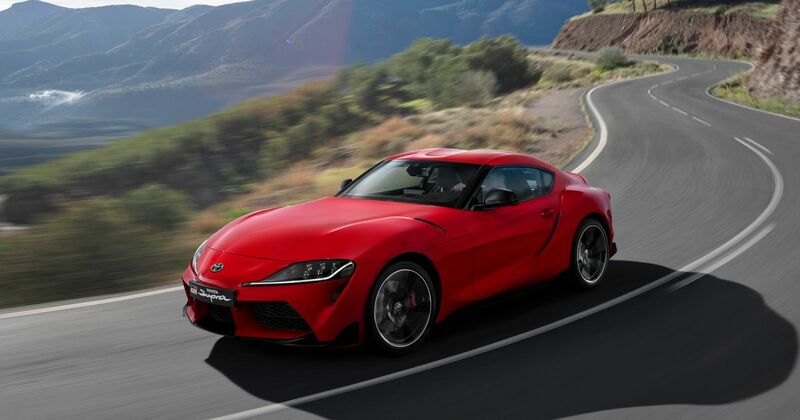 It would make sense that the Supra’s convertible cousin would be slower given the rigidity difference, and Tada-san has previously hinted that its creation would be quite a bit more focused than BMW’s. 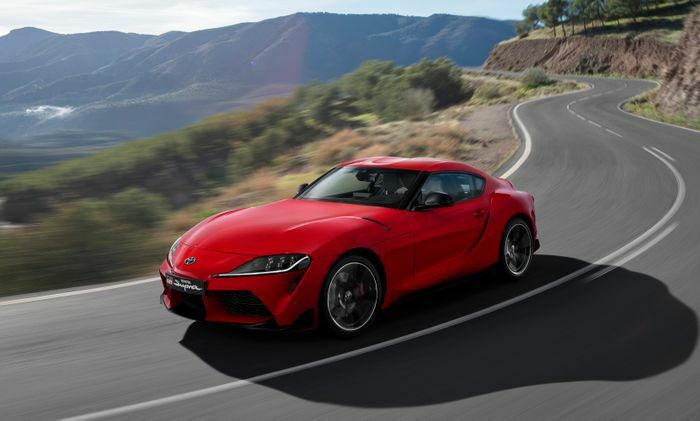 Whether or not Toyota will ever go for an official run, we’ll have to wait and see.